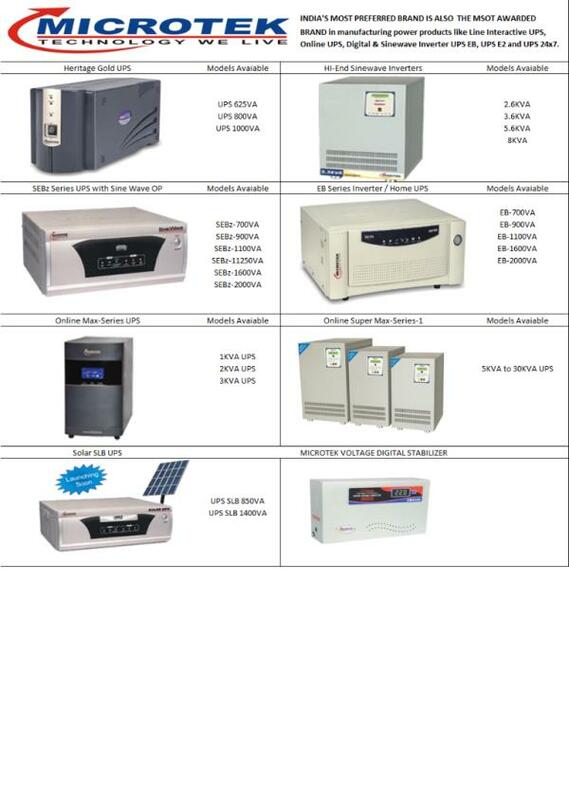 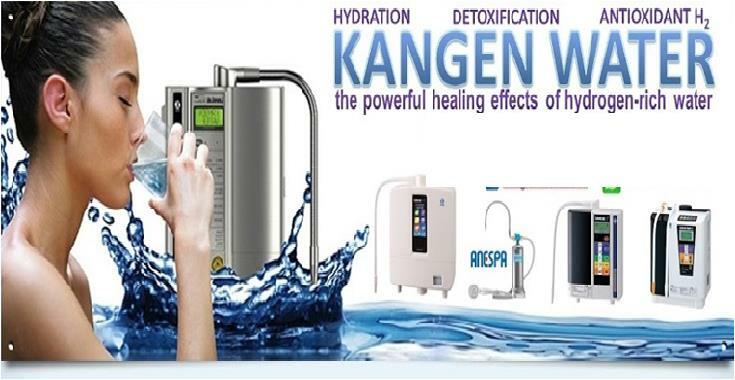 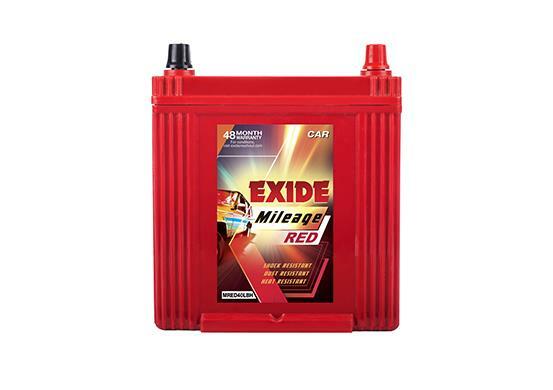 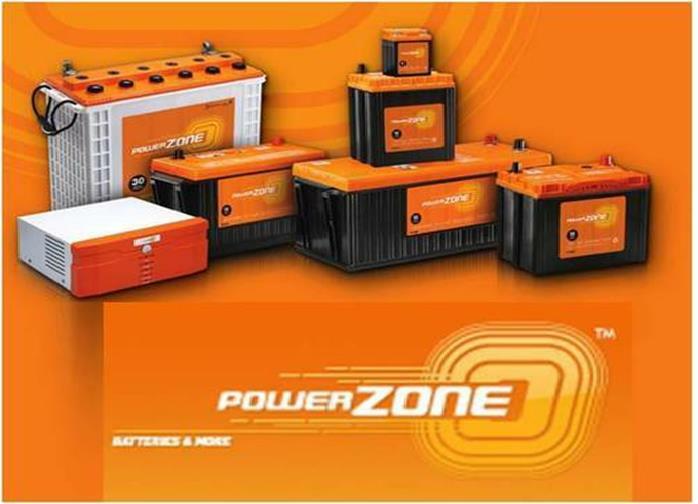 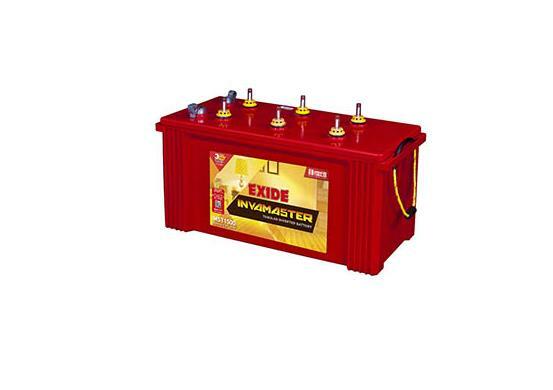 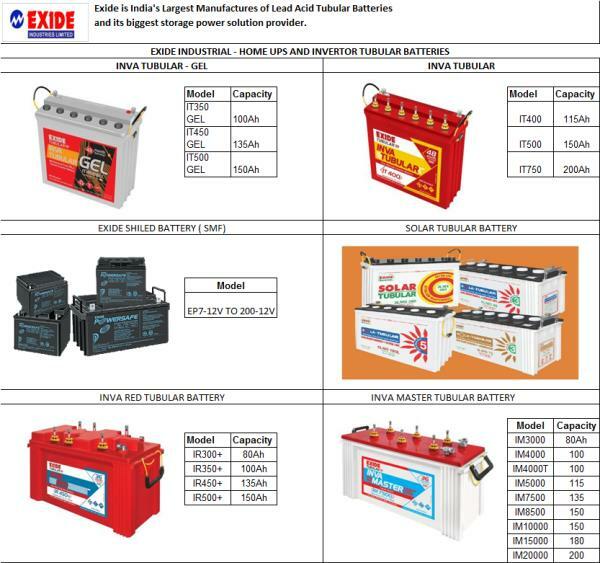 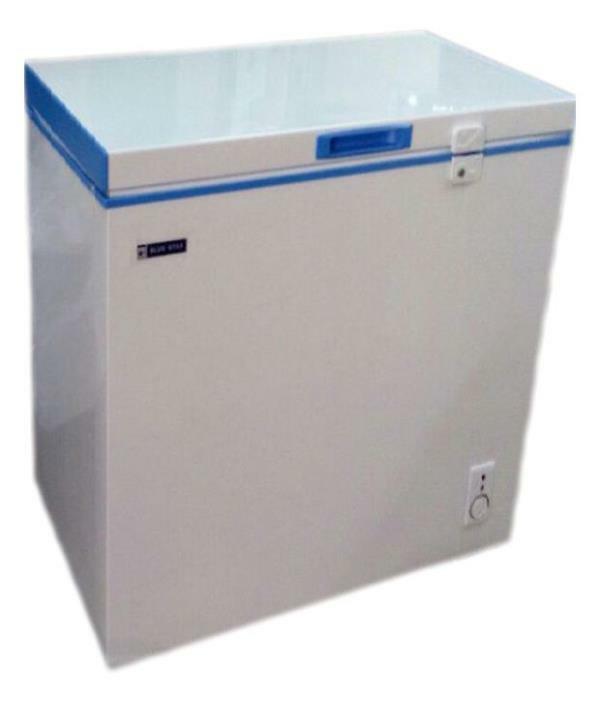 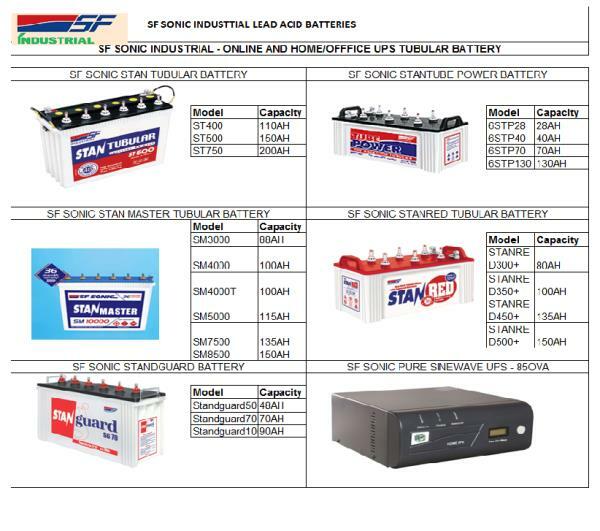 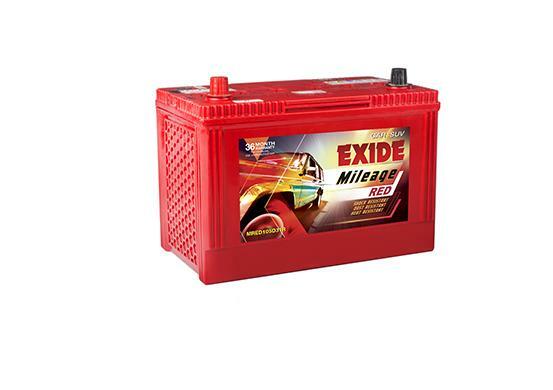 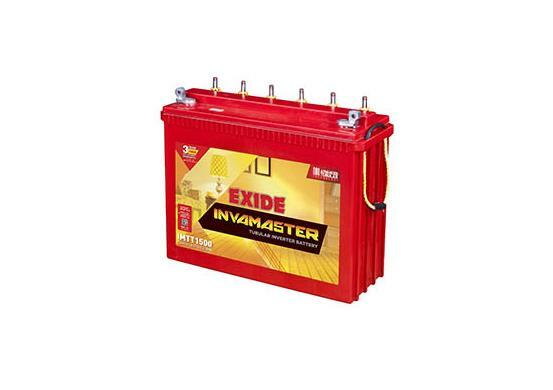 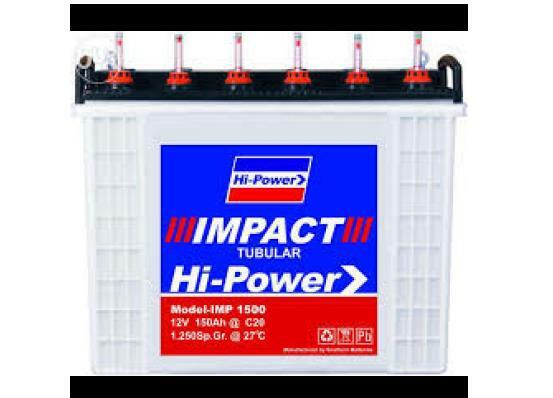 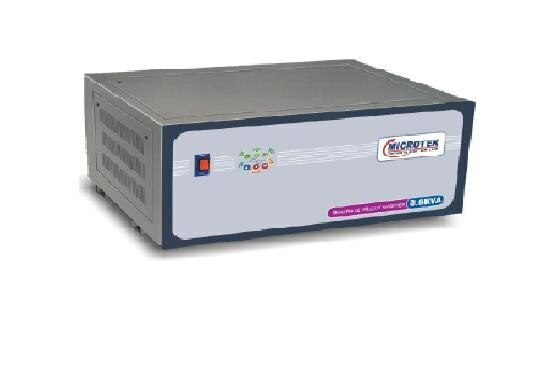 We are pleased to introduce our self ‘SRS ENTERPRISES’ is one of the leading multi products sales distributor for Microtek UPS, SF Sonic Automotive and Industrial Batteries, Exide Automotive and Industrial Batteries, Kent Water Purifier, Kangen Water Purifier, Blue Star AC’s, Blue Star Coolers and dispensers, Bluebird Softerners, Power Zone Automotive & Inverter Batteries and Venus Geysers which we started in the year’2001 at New Airport Rd, Byatarayanapura and build an excellent reputation over the years in the market. 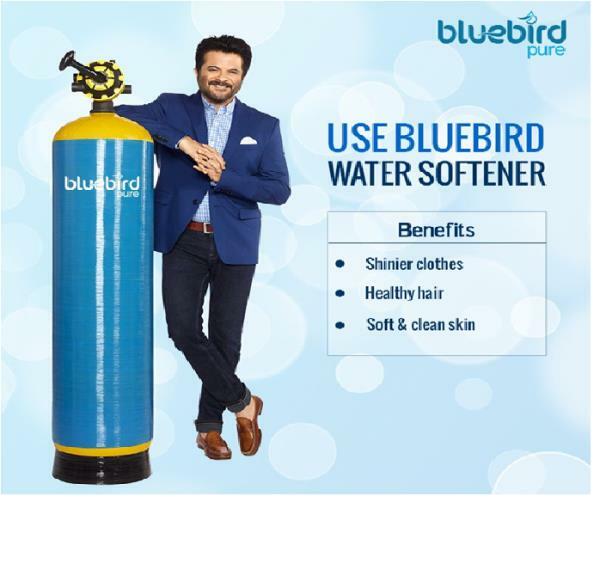 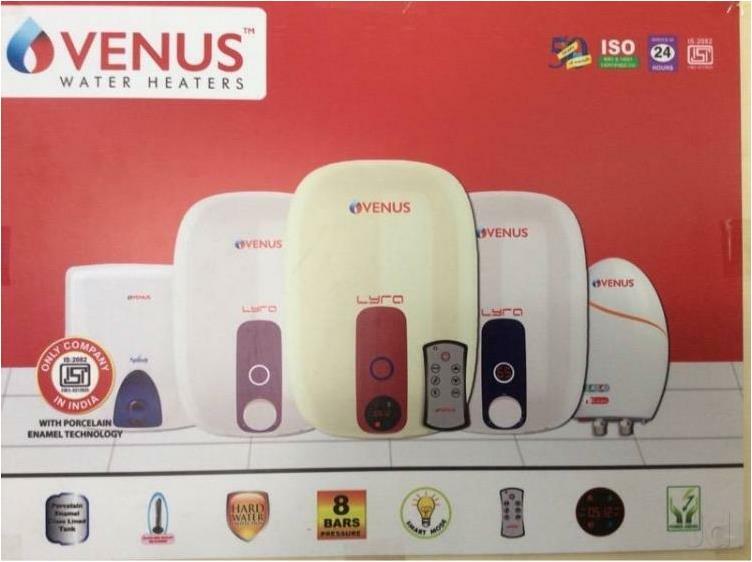 Further based on the customers overwhelming support we have expanded our branch sales offices in and around Bangalore at Rajajinagar, Bommanahalli, Hunsmaranahalli, Kolar, Vemgal and offering these high quality products with competitive price in order to meet our satisfaction. 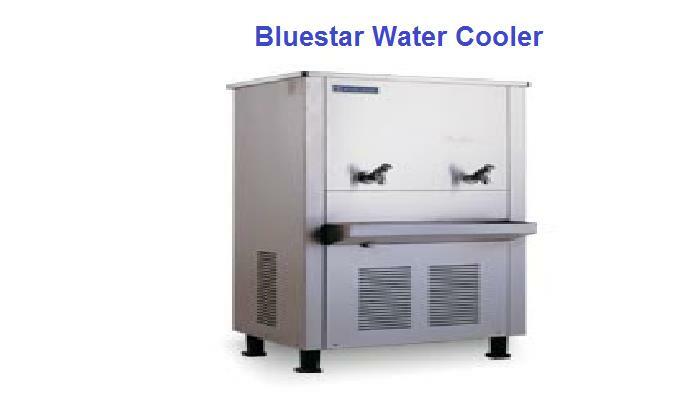 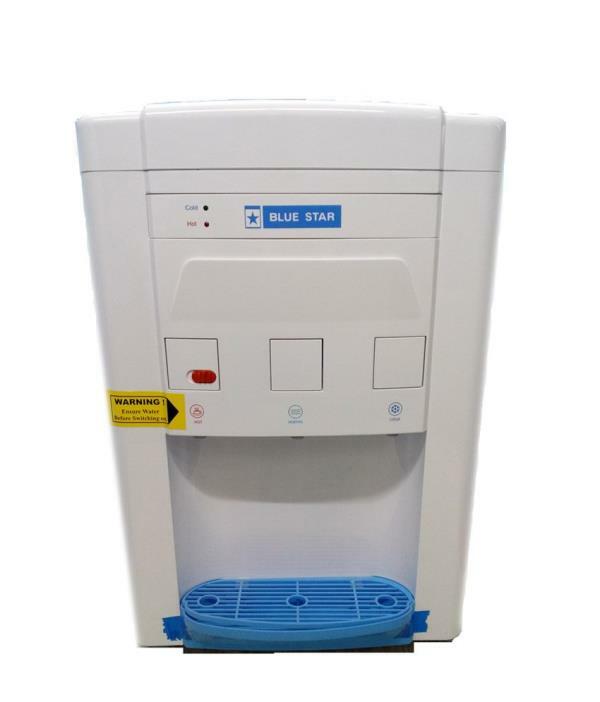 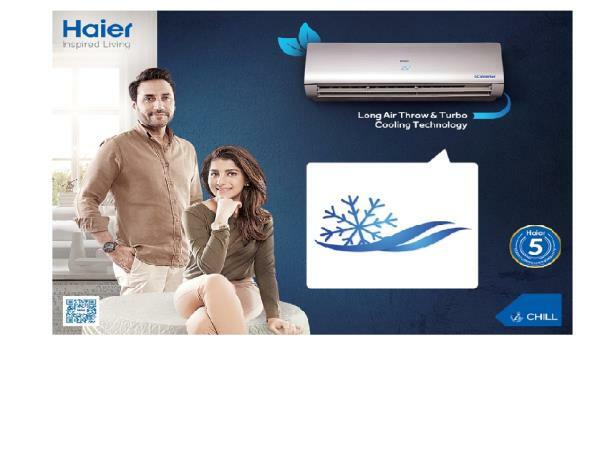 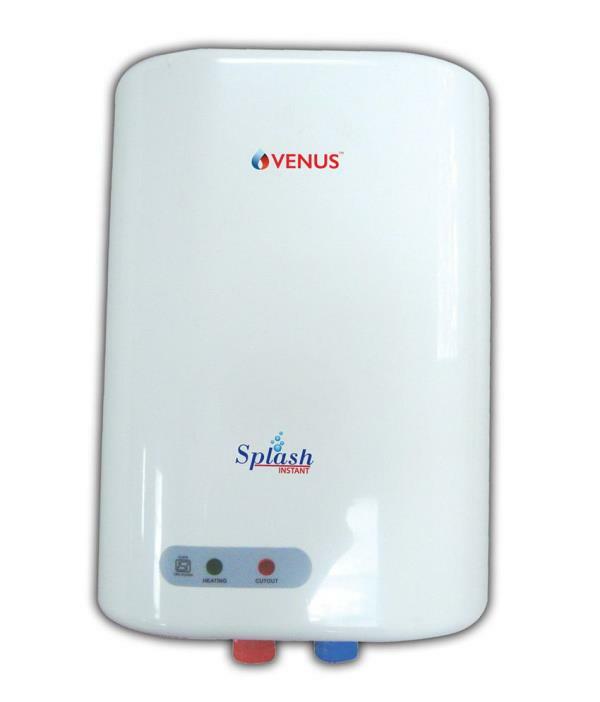 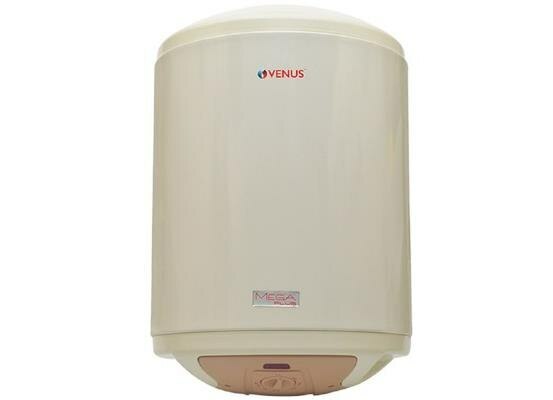 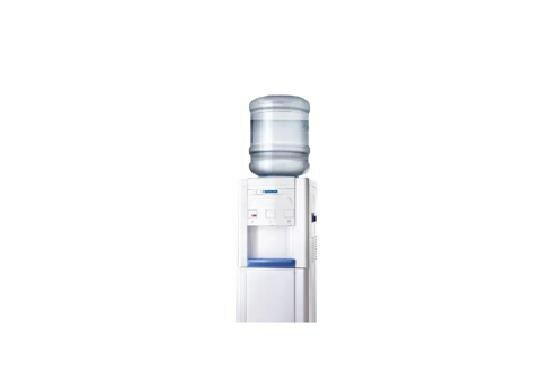 Apart for the sales distribution, we also authorized service partner for Bluestar AC’s. 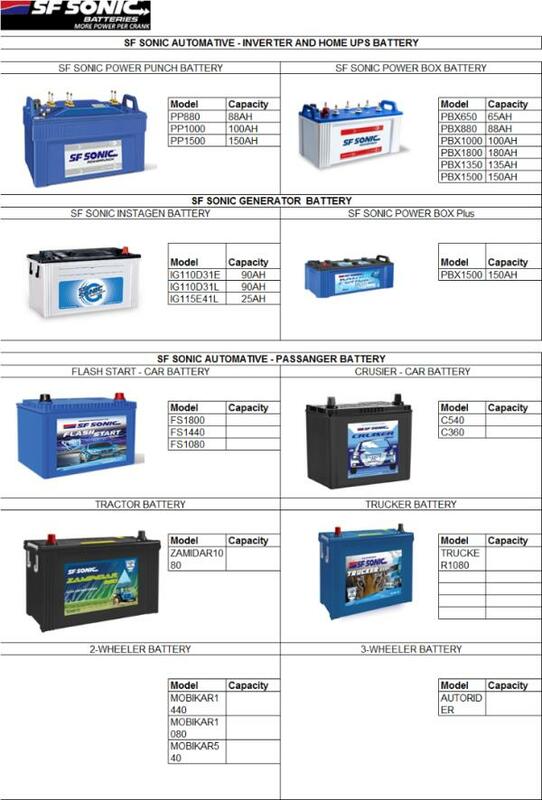 So incase need of clarification or if you are looking for any of this products, please call or visit to our nearest branch offices, so that our sales respective or branch coordinator will assist you in meeting your requirement.